"The Maximum Force Of The Future"
In this dystopian action movie, a taciturn loner goes on a hunt across the desolate Australian outback in search of revenge on the violent predators who killed his family. It won't be easy, though, because the outback is an even more dangerous place than usual in this post-apocalyptic context. Mel Gibson stars. 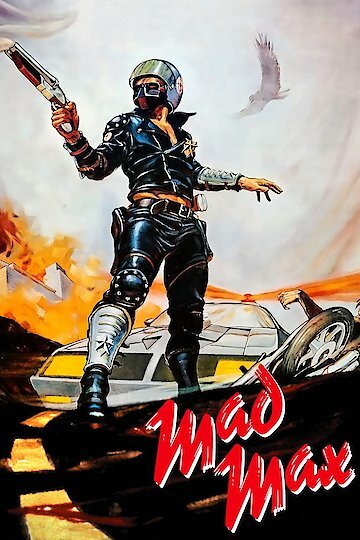 Mad Max is currently available to watch and stream, download, buy on demand at Amazon Prime, Starz, Amazon, Vudu, Google Play, FandangoNow, iTunes, YouTube VOD online. If you've got any money left over in your streaming-service subscription budget, you might want to set some aside for the new service from Turner Classic Movies that will debut in the fall.